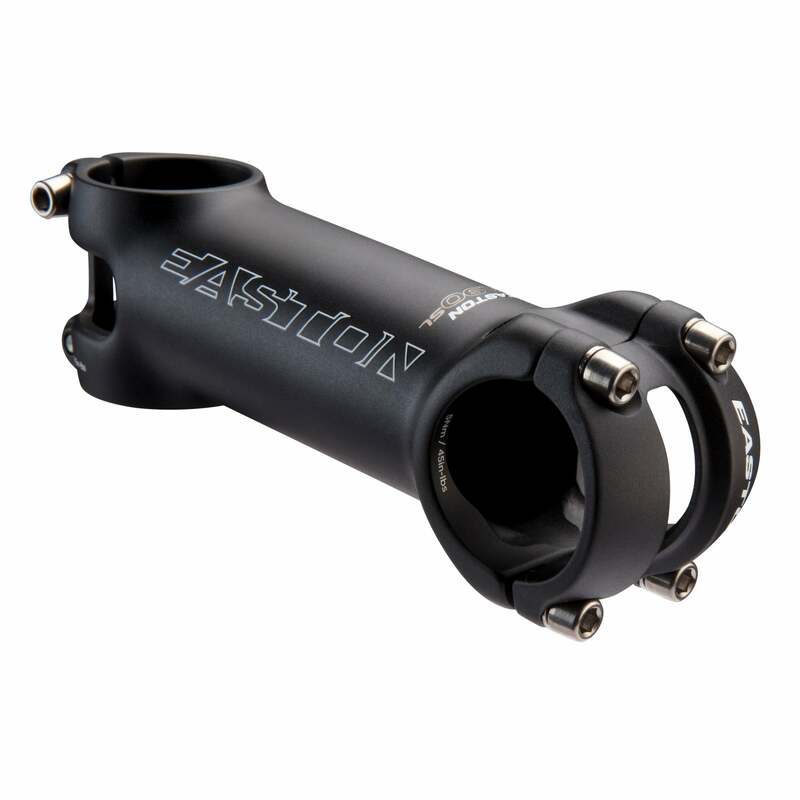 In advance of the Sea Otter Classic in Monterey, California on April 11-14, Easton has announced updates to its popular alloy components with the new EA90 crankset and EA 90 SL stem. Easton’s CINCH system allows easy switching of chainrings—including between 1x and 2x. The EA90 SL stem shaves 10 grams of weight with titanium hardware. The ICM computer mount is one of the slickest computer mounting options available. The big news on the new EA90 crankset is that it now uses Easton’s CINCH system which opens up a huge amount of versatility. It can run both 1x and 2x chainring setups from a huge catalog of chainring combinations so you can update your gearing on the fly at a race, or even switch the cranks between road, gravel and ‘cross bikes. It’s a welcome update; we’ve tried the CINCH system on this crank’s carbon counterpart, the EC90 SL, and can attest to the ease of changing rings. And at $120 (for just the crank arms), the EA90 brings the ease of the CINCH system within reach of many more cyclists. The EC90 SL, for comparison, costs $400. We’re looking forward to seeing if the ease of changing rings, as well as the ride quality of the EC90 SL, transfer to alloy. 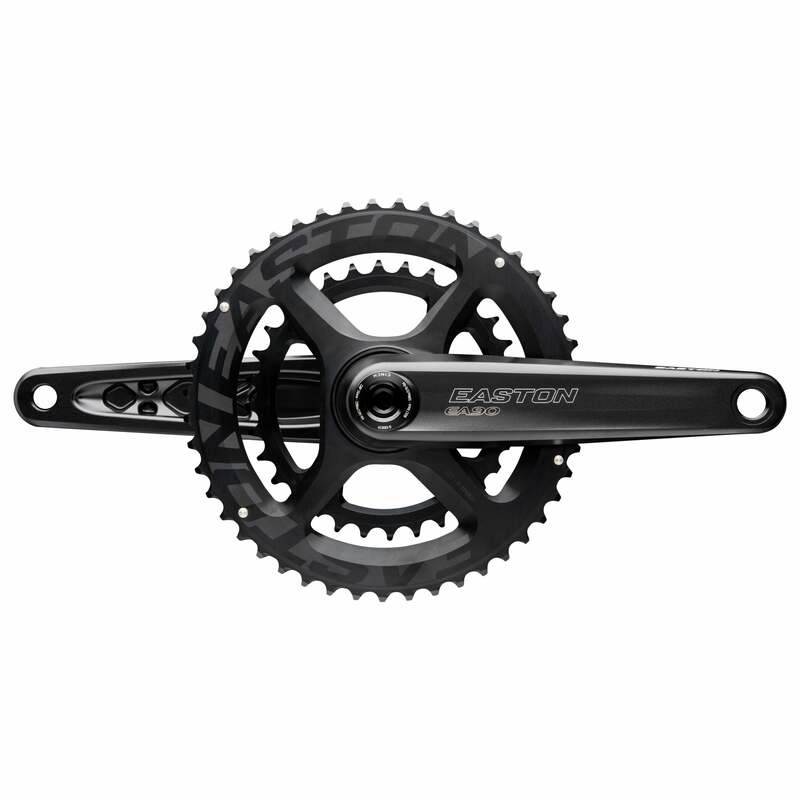 The versatility of this matte black crankset expands beyond the chainrings. It has bottom bracket offerings for every common standard. Additionally, If you want to add a power meter, there’s no need to get an entirely new crank—it is compatible with the spindle-based CINCH power meter. It weighs in at 534g for just the arms in a 172.5mm size and is available in 170mm, 172.5mm, and 175mm. The EA90 SL updates what was already one of the best deals in the oft-overlooked stem department. 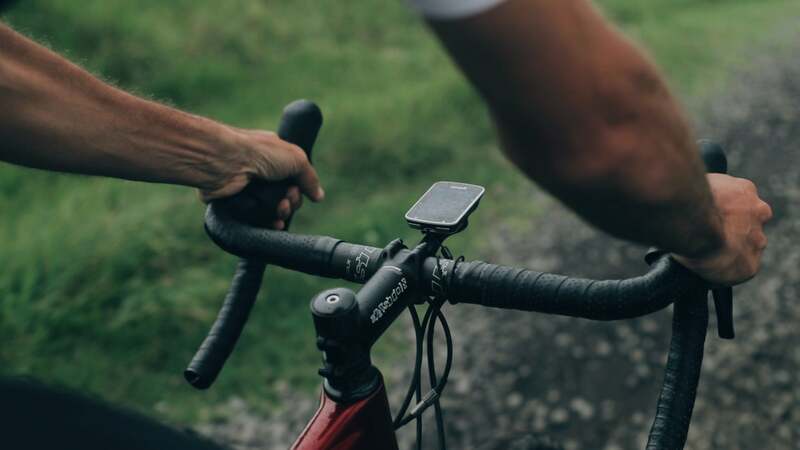 The humble stem transfers your handling between the bike and yourself. You’ll want to be sure to give a lot of thought when choosing your next one. Or maybe not so much—you’re already looking at a stem that out-foxes much of its alloy competitors, not to mention the carbon ones. An increased boom diameter makes this new version stiffer than predecessors and high quality aluminum shaves weight. Titanium hardware helps the EA90 SL lose an additional 10 grams compared to the EA90—110g vs 120g for a size 100mm. It’s available in six sizes in 10mm increments from 70mm to 120mm, all with a +/- 7 degrees of rise. With this update, the EA90 SL joins the ICM stem line—integrated computer mount—which integrates a Garmin mount into the front of the stem for one of the cleanest computer setups on the market. Plus, it’s included with the stem so you won’t have to spend more on an additional computer mount. If you’d rather go sans-computer, it easily detaches. Unfortunately, it’s Garmin-only for now.